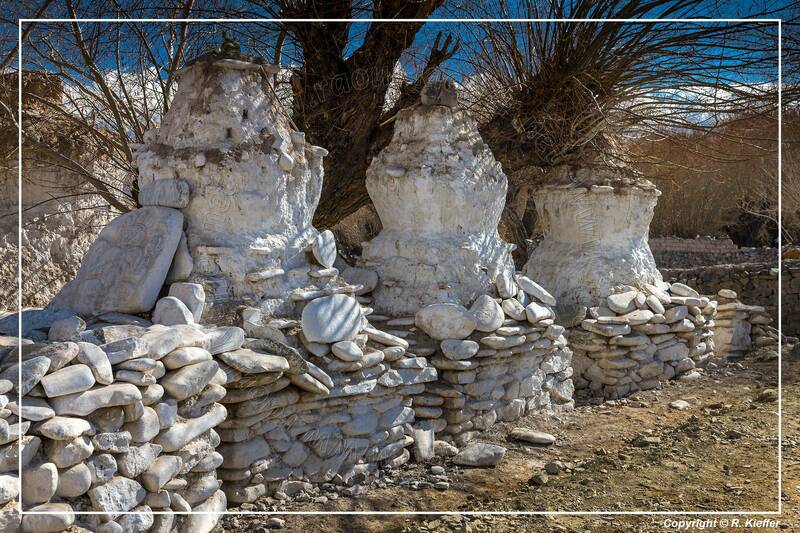 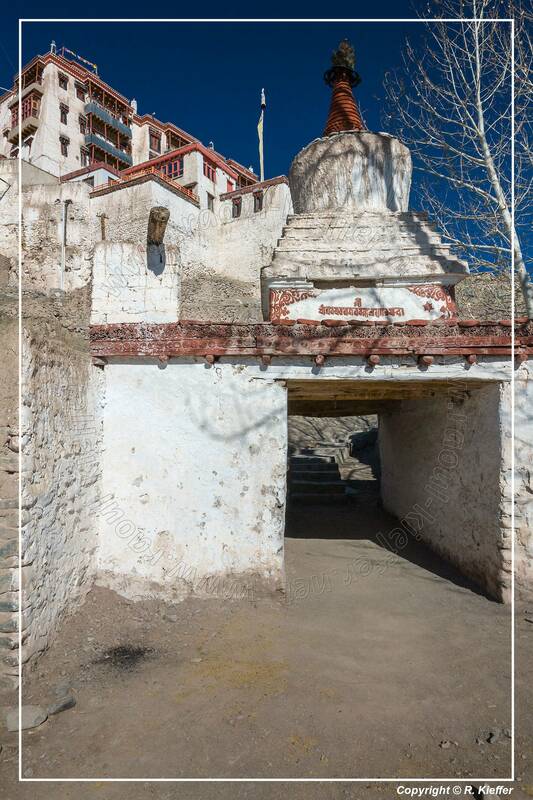 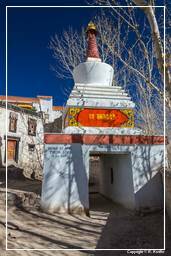 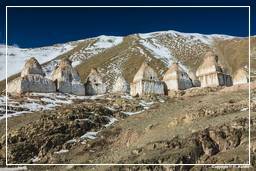 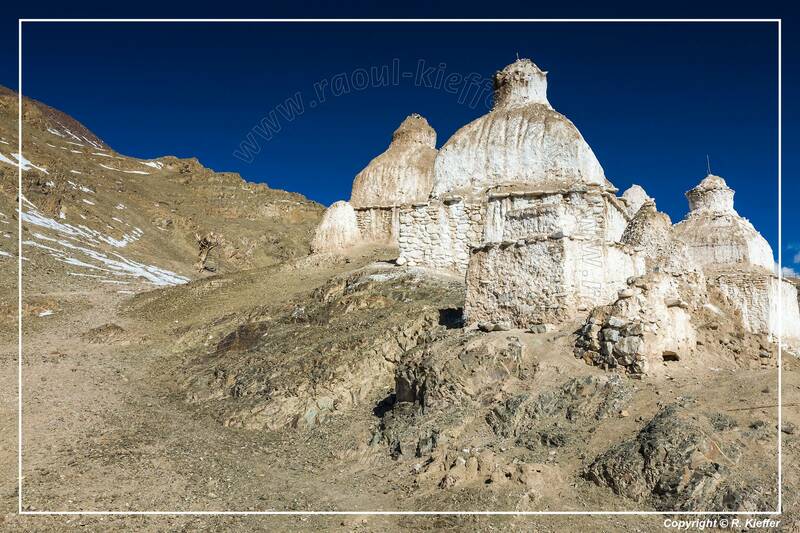 Stok Gompa, a Buddhist monastery 15 km south of Leh, was founded by Lama Lhawang Lotus in the 14th century. 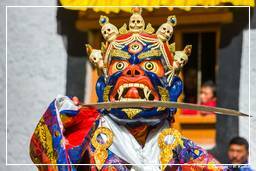 A ritual dance-mask festival is held annually. 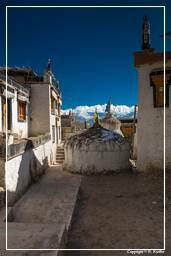 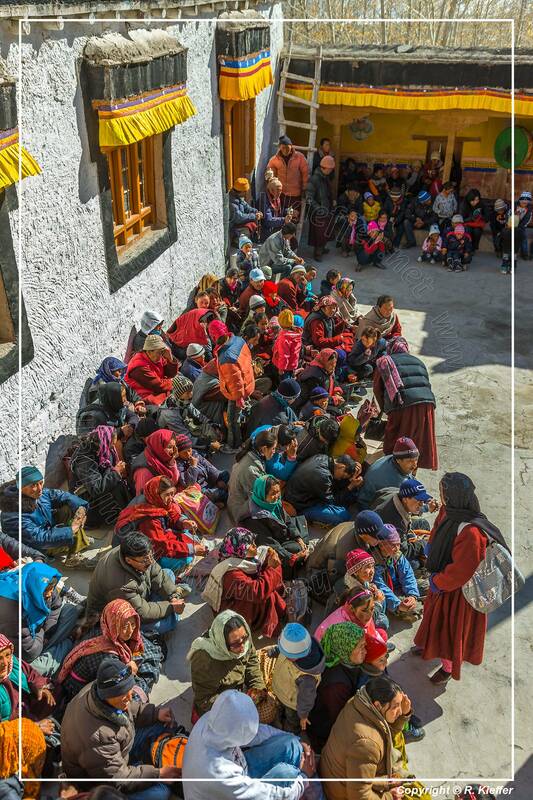 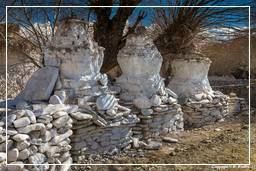 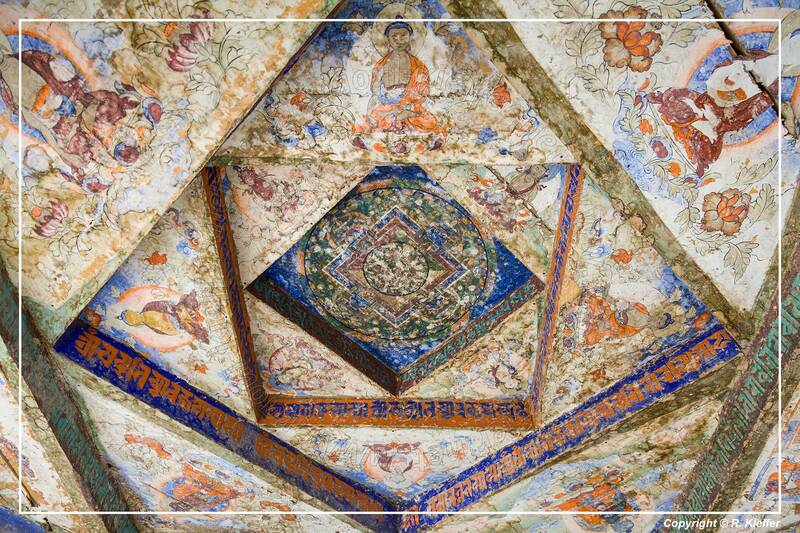 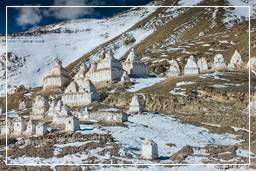 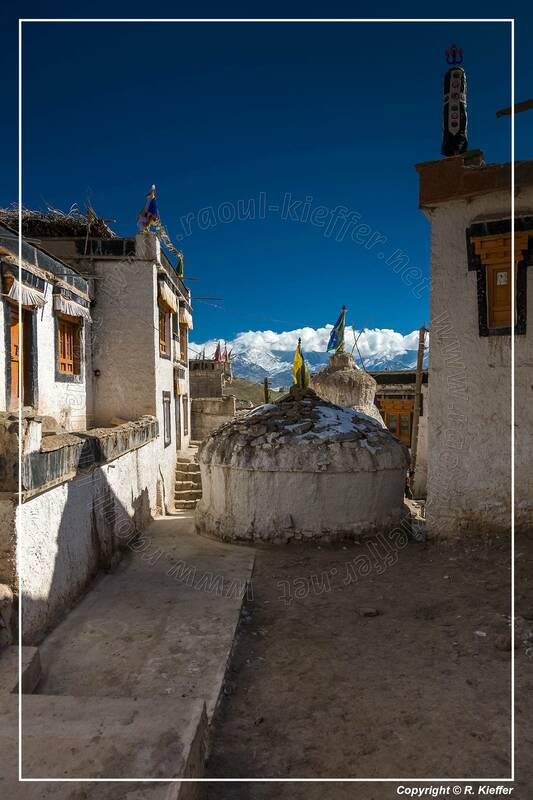 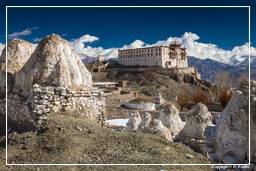 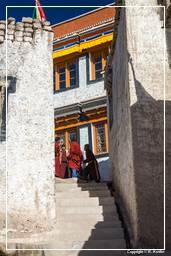 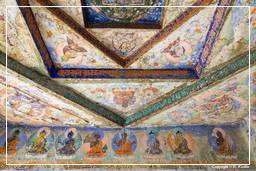 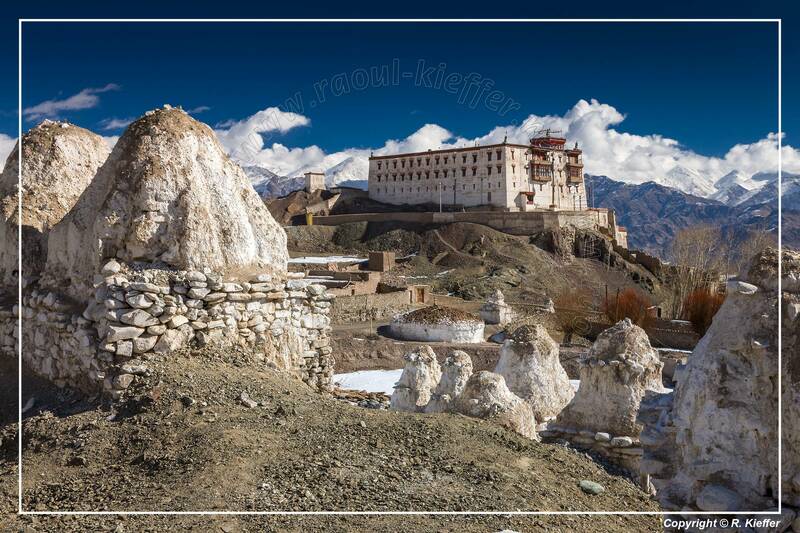 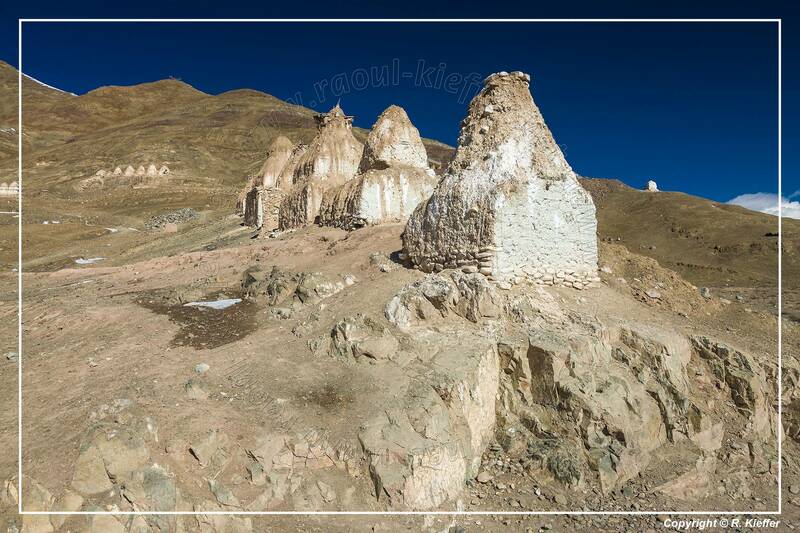 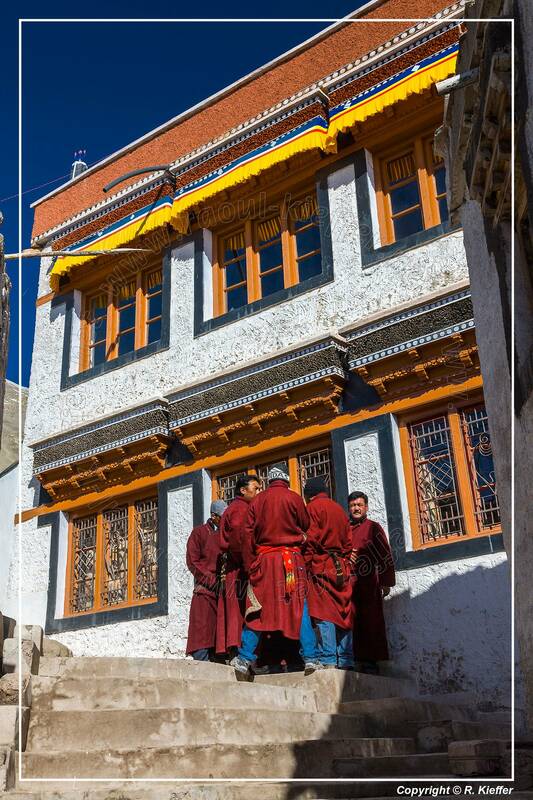 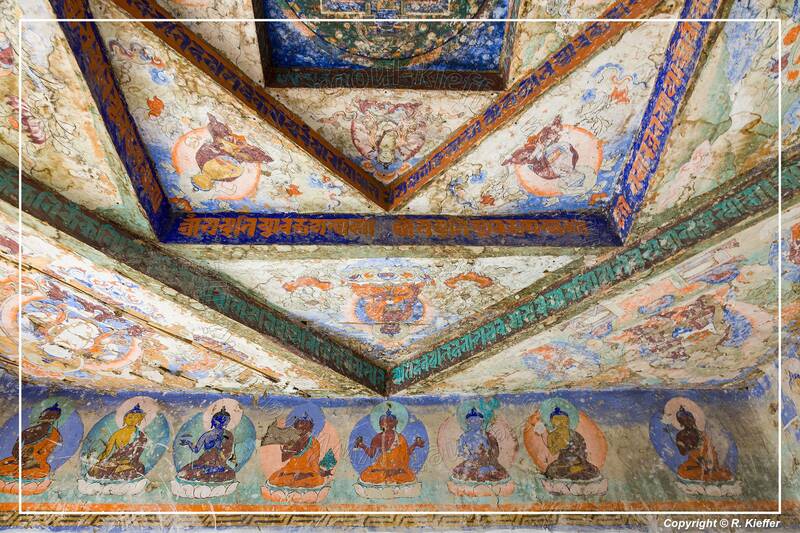 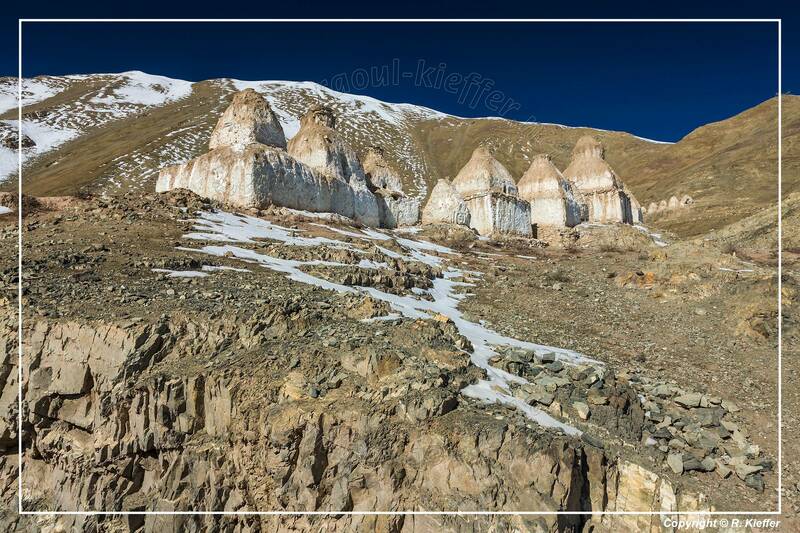 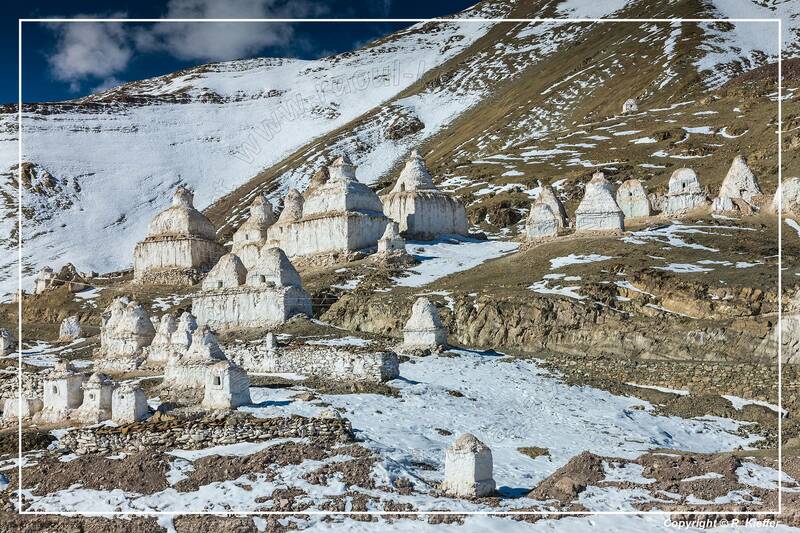 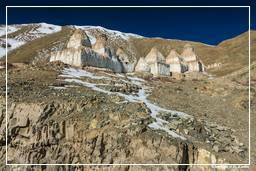 It is also the residence of the Ladakhi royalty.